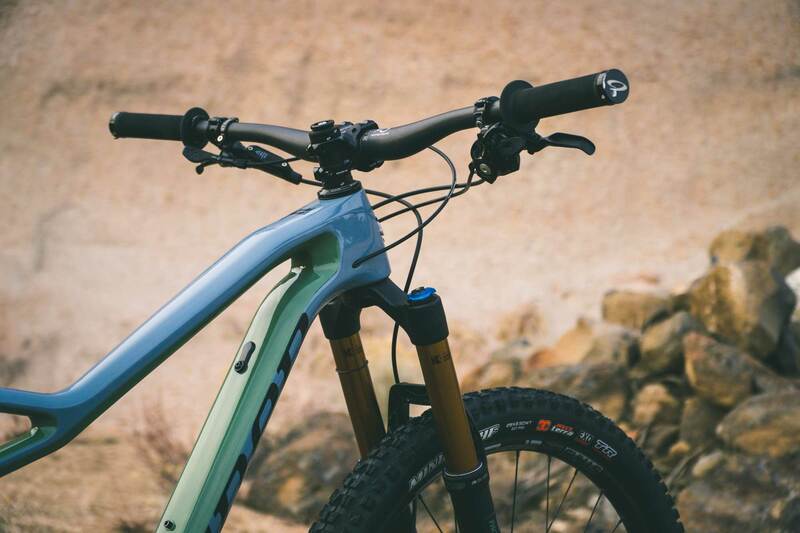 You read it right, Niner’s new Rip 9 RDO is now offered in two wheel sizes. Wanting to give customers the best riding bike they could, Niner chose to forego an adaptable frame and instead built two dedicated frames. Each is optimized for the respective wheel size. It’s a pretty bold move from a brand named after a wheel size. 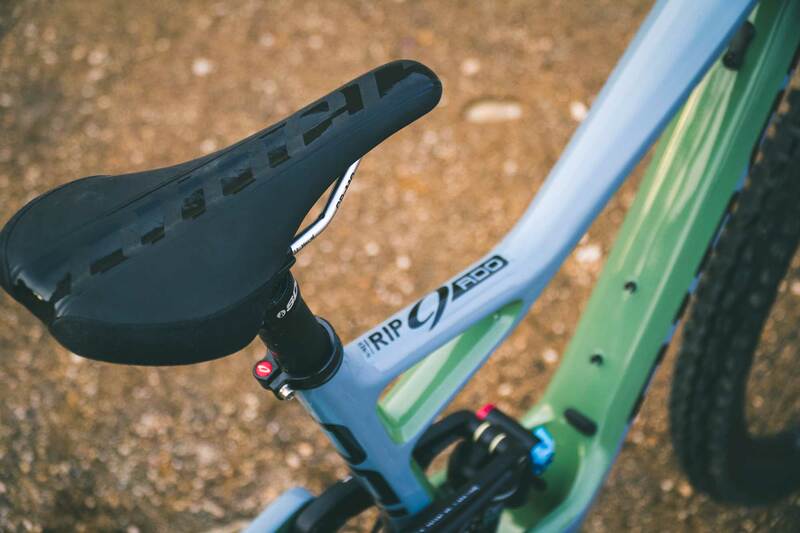 Nearly everything on the new Rip 9 is fresh off the drawing board. 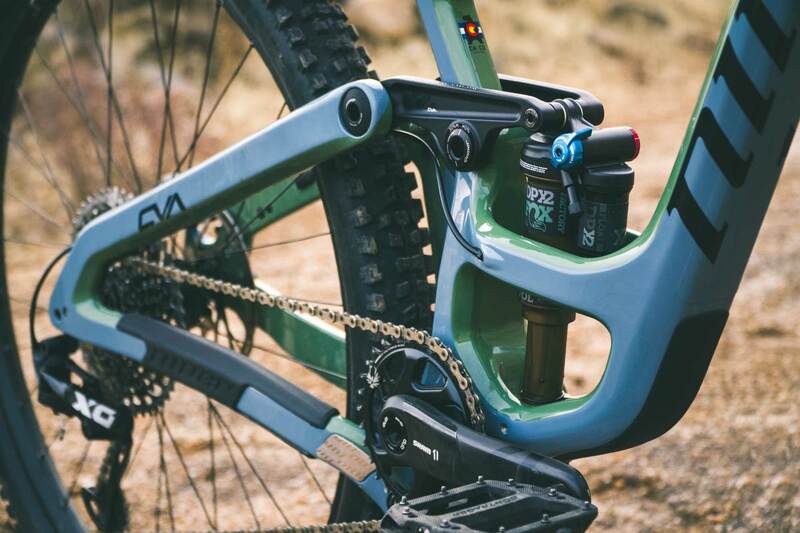 One major carryover comes in the form of Niner’s CVA (Constantly Varying Arc) suspension design, although travel has been reduced to 140mm while also getting a new leverage rate for improved performance when things get rowdy. 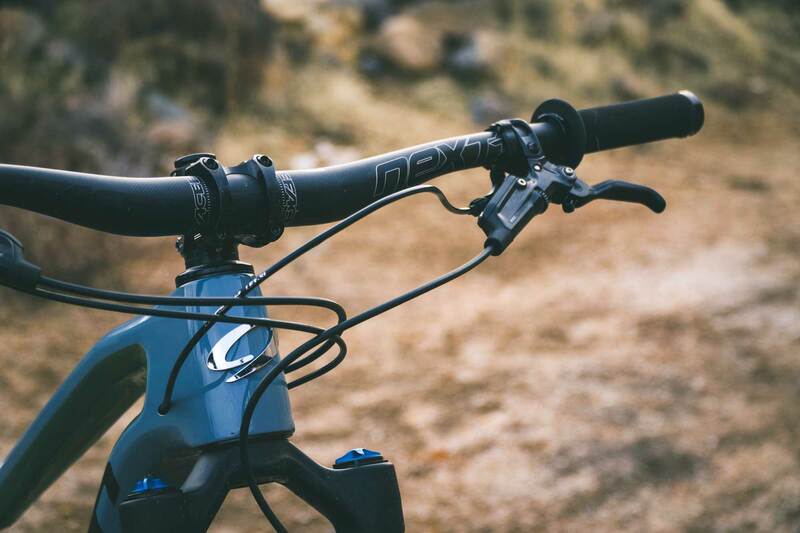 If you’ve ever ridden a Niner chances are you may have enjoyed certain benefits of the CVA system, but been left wanting for a bit more on the descents when pushing hard. 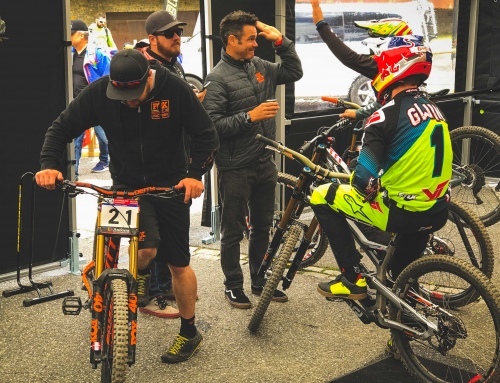 It’s very obvious that Niner’s star shredder and MTB legend Kirt Voreis has had a hand in the way the new Rip rides. A slightly higher overall leverage ratio helps give more support and resistance to bottoming. Starting off at about 3.0 and moving to 2.3, the new leverage ratio gives a supple feeling off the top that slowly migrates to a more progressive feel as you push pass the sag point. The result is a higher riding shock that doesn’t leave you feeling like you’re riding at 60% of the travel. Don’t worry pedal-fiends, the bike still climbs well. The 210×55 Metric shock includes a .4 air volume reducer and mounts between Niner’s “Rib Cage” and a new 2-piece rocker link. One thing worth mentioning is adding or removing air in the shock requires a special attachment. 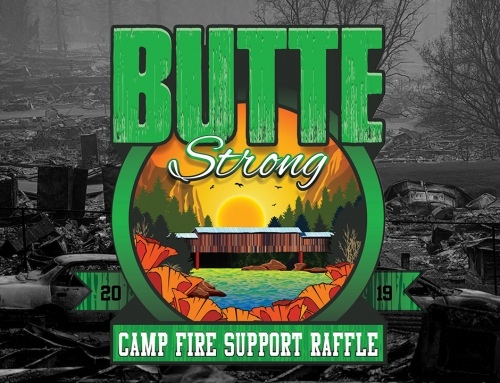 The rib cage blocks the air valve so an adapter will ship with all bikes and has an attachment point on the frame to reduce the chances of losing it. It’s probably not a huge deal since most riders will set their air pressure and not play with it very often once a desired pressure is found, but it can be problematic if you lose or forget the adapter. You can see the newly shaped tubes are a bit flatter. The new tube shapes combined with the rib cage add significant stiffness while reducing vibration in the front triangle. The struts also obstruct access to the shock’s air valve. An adapter ships with the bike and will work with any shock pump. 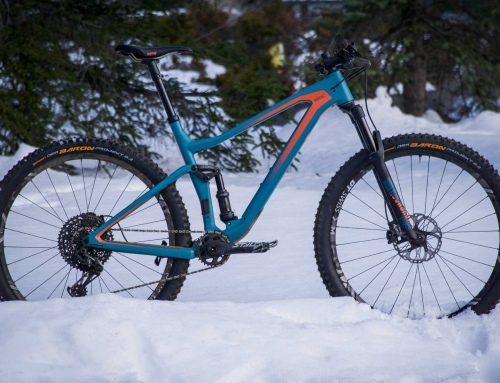 Not wanting to be the only ones missing out on the LLS recipe for success, (longer, lower, slacker), the new Niner Rip 9 RDO is certainly in line with its contemporaries. 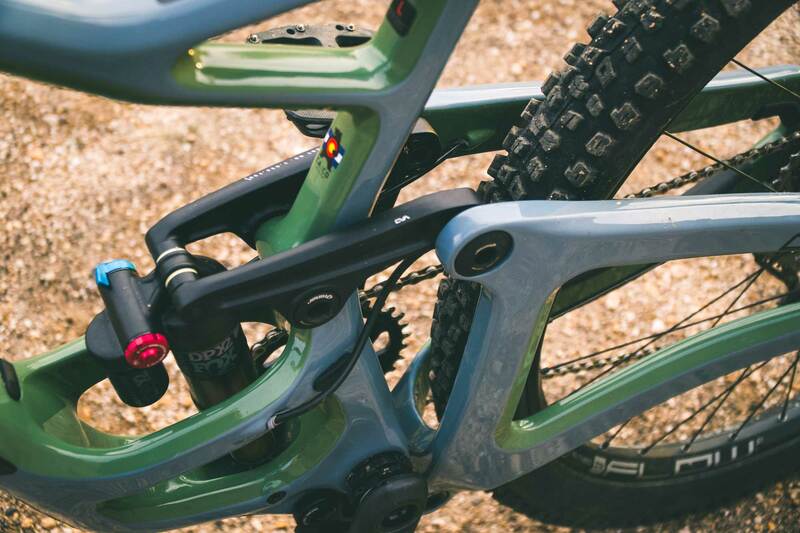 Along with being the slackest and lowest bike Niner has ever made, it’s the first bike they’ve built with flip chip geometry. The numbers are pretty close between the two models, but since we rode the 29-inch version for our first ride we’ll be referencing that for the remainder of this text. Our size large bike could be adjusted to have either a 66- or 65-degree headtube angle and 75.8- to 75.2-degree seat angle. 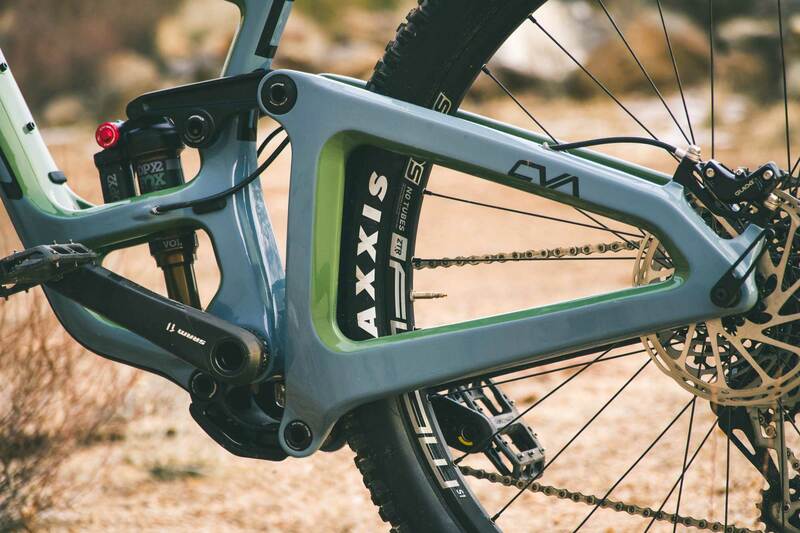 The 431mm (17.1in) chainstay length is snappy and stiff, adding to the overall confidence and feel of the bike. 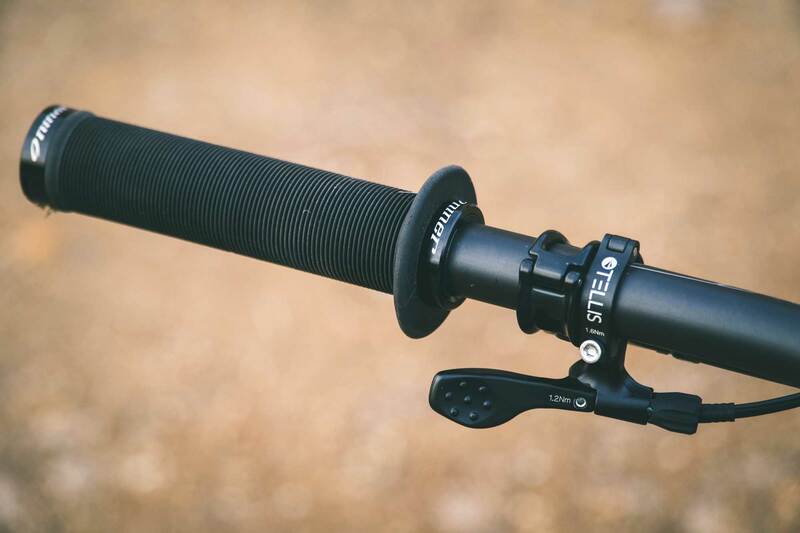 Furthering the playfulness and fun is 32-39mm bottom bracket drop. 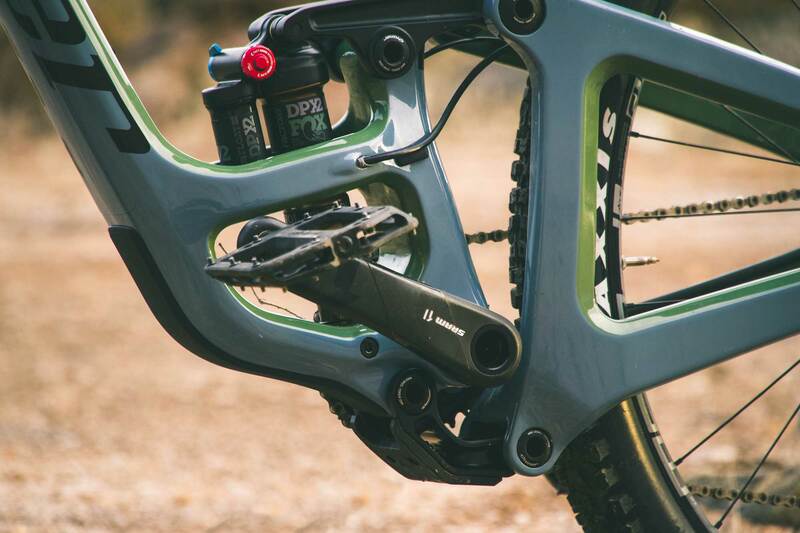 Both 27.5 and 29-inch versions of the Rip 9 RDO will be available in four build kits. 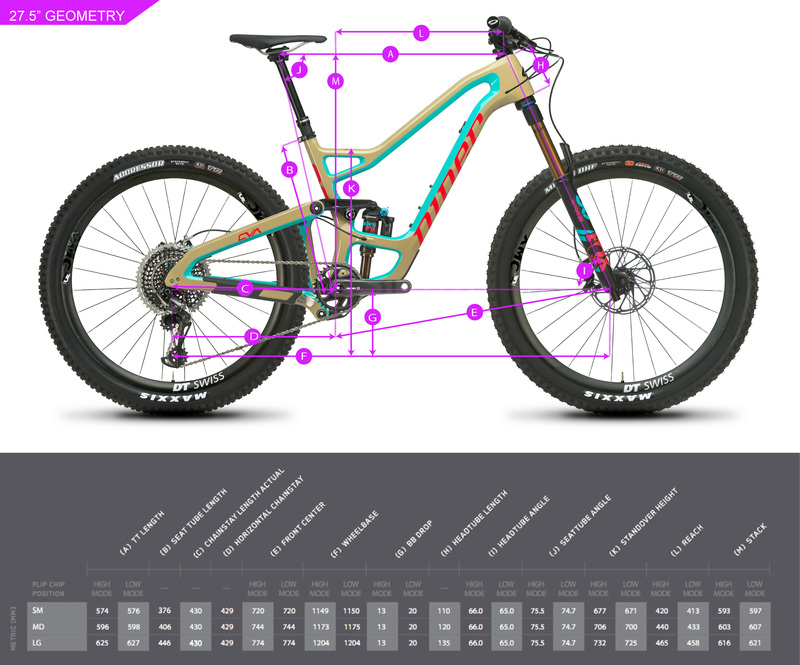 Prices start at $3,200 for frames and completes start at $4,500 with a Fox Rhythm and SRAM NX Eagle group. 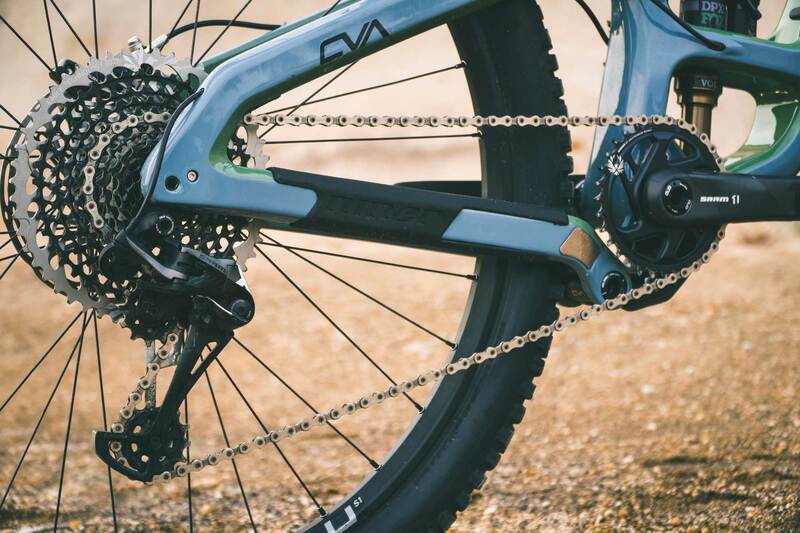 Prices step up to $5,600 for an NX Eagle/Fox Flat Factory FIT4 bike, then $6,950 for a SRAM Eagle X01/ Fox Factory Float Fit 4 option. If you’re looking for the bling bling, then Niner’s 5-Star Eagle X01 kit with Fox Factory Fit4 suspension and DT Swiss XMC wheels will set you back $8,800. 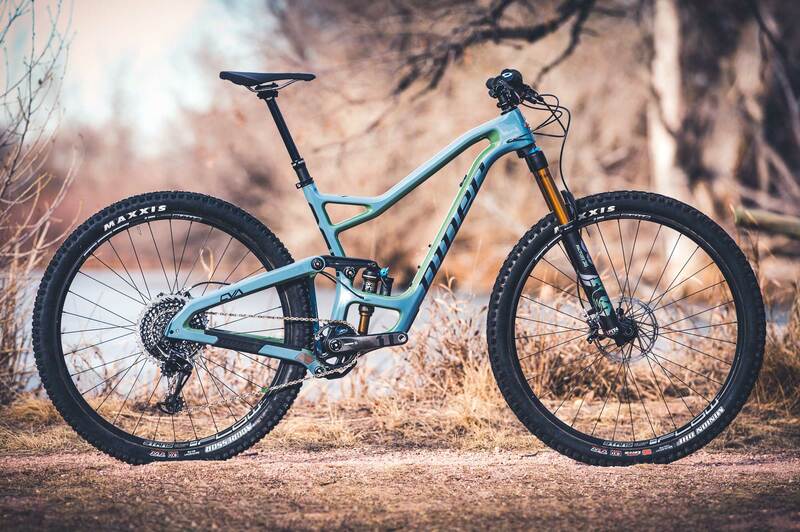 With these prices it seems Niner is focused on continuing their image as niche brand rather than going after the affordable budget-friendly market the way brands like Fezzari and Canyon do. Zach Vestal, Niner’s new marketing chief personally dropped the new Rip 9 off to us here in Bend, OR several months ago. After some initial rides and testing we went back to our native hunting grounds in Southern California for some proper thrashing and “content creation.” Being able to take the bike from wet PNW dirt down to the rocks of Thousand Oaks, CA was the perfect way to see just how versatile the new bike would be. 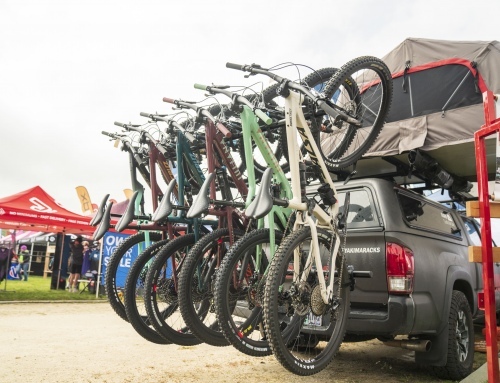 Our initial rides aboard the Rip 9 RDO left us smiling every time. The bike is a significant improvement over any Niner we’ve ridden. The most notable differences are the frame stiffness, suspension curve and geometry. While it has been a few years since we’ve ridden a Niner, we had plenty of experience on them and were happy to see some improvements to the suspension feel. Gone are the days of a squishy, soft feeling rear end. With the stock .4 volume reducer we were able to find a nice balance for our break in rides and early testing, but we do think rear end performance could be improved slightly so we hope to get a long term tester back in the near future! Sensitivity while seated and pedaling wasn’t quite as soft as the old Niners we remember but it is certainly better than an Intense VPP for example. The rear end stiffness translates to efficient power transfer, however when trying to find traction on loose, rocky trails in SoCal, the bike does nicely. Where we’d like to find improvement in the tuning is the embedded sandstone chatter and bottom out scenarios. We believe that by going to a large volume reducer and dropping the PSI just a bit we’ll be able to get a bit more softness over the chatter and gain even better bottom out performance. 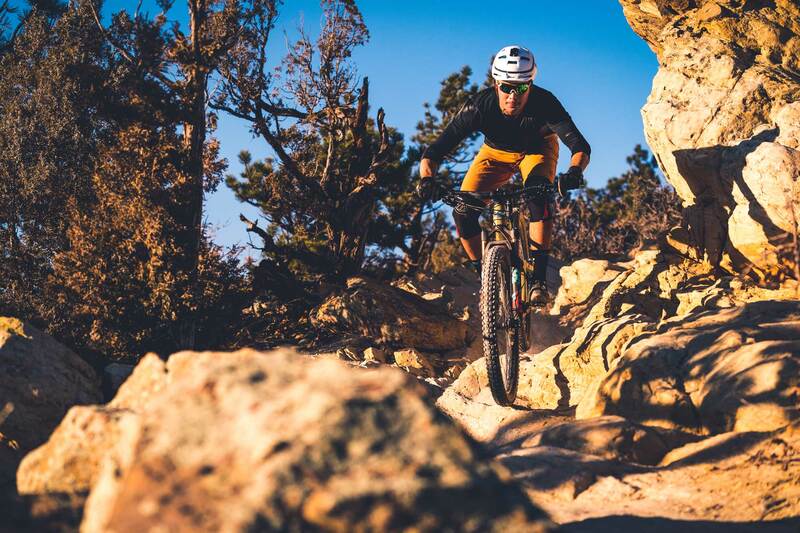 Over the short period of our filming and break-in test rides we grew very fond of the Niner Rip 9 RDO. Not just because it’s the best Niner that’s ever been made (in our opinion) but because it’s a damn good bike. We love the looks; from the tube profiles to the colors and stance. It’s a pretty sick little machine. The stiffness and playfulness are real standout features, and are no doubt a credit to input by legendary shredder Kirt Voreis. The bike sort of asks for you to abuse it and to kick and drift the back wheel as much as you can. Geometry is up to par and well-rounded in our opinion. 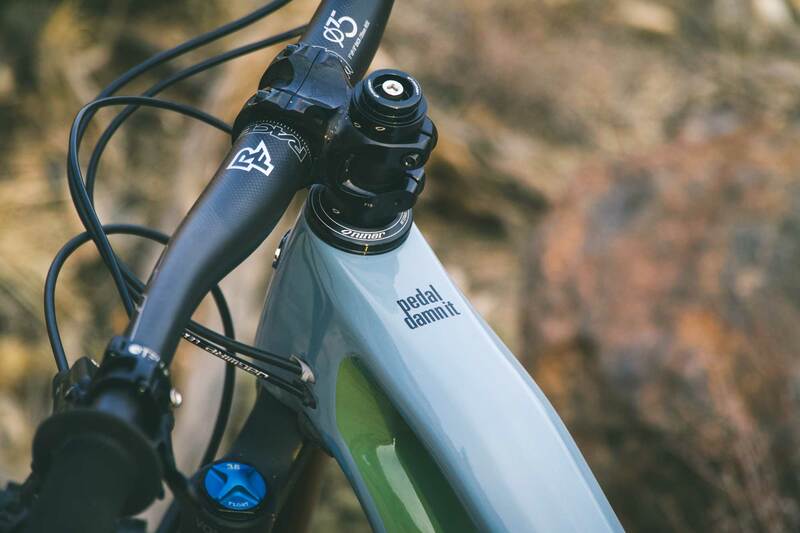 While the chart-rats may critique the lack of a trail-muting head tube angle, it maintains a very comfortable feel at speed, yet remains incredibly playful and fun on the terrain a majority of riders tackle during 90% of their rides. We look forward to spending some more time playing with volume reducers to tweak the suspension feel a bit as this bike is already an absolute blast to ride and we know it’s got even more to offer.